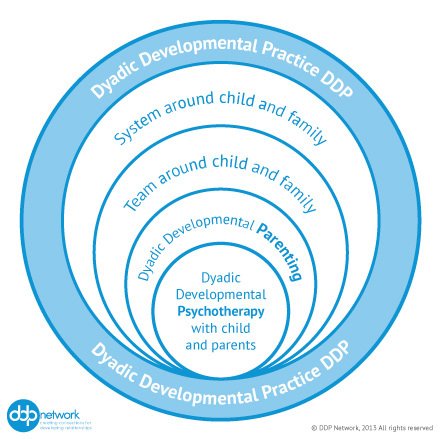 This summary provides information about Dyadic Developmental Psychotherapy (DDP) and how it fits in a Dyadic Developmental Practice framework. What children and families will benefit from DDP? 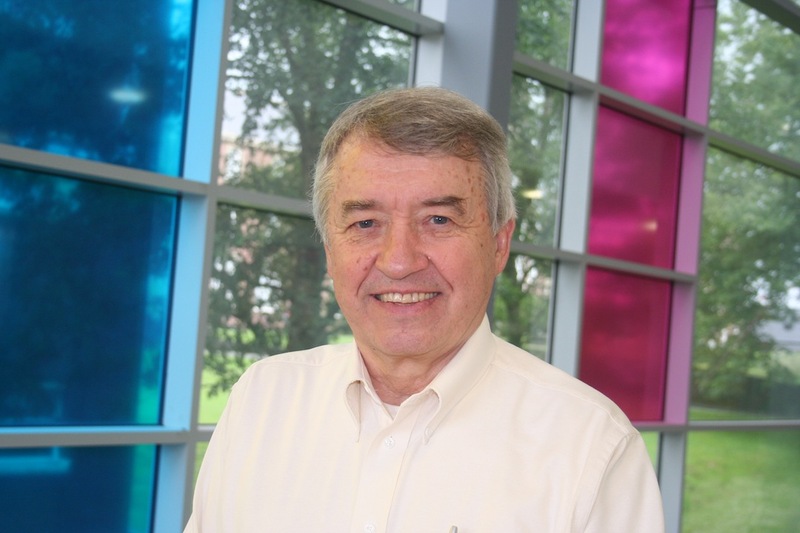 Dyadic Developmental Psychotherapy has been developed by Dan Hughes over the past twenty years. It is based on a theoretical understanding of attachment and intersubjective relationships; and the impact of developmental trauma. The therapy is provided within a model of Dyadic Developmental Practice. This provides network, school and parenting support. It is important that children and families are supported within this practice framework for the therapy to be successful. Therapeutic sessions build upon and complement a DDP parenting approach. The therapist helps the child’s relationship with her parents. He does this by talking with the child using an affective-reflective (a-r) dialogue. This is a conversation that involves feeling as well as thinking. The therapist explores all aspects of the child’s life; safe and traumatic; present and past. The therapist and parents’ intersubjective experience of the child helps the child get a different understanding. This becomes integrated into her autobiographical narrative. This in turn becomes more coherent. In this way the child experiences healing of past trauma and achieves safety within current relationships. The conversations and interactions (verbal and non-verbal) within the therapy room are all based upon PACE. This means that the therapist will be playful, accepting, curious and empathic. He will talk in a way that is like telling a story rather than giving a lecture. Dyadic Developmental Psychotherapy therefore involves the child and parents working together with the therapist. The child gains relationship experience which helps her to grow and heal emotionally. Family members develop healthy patterns of relating and communicating. This in turn leads to a less feelings of fear, shame or need to control within the family. Family members become open to each other’s inner life as well as their outward behaviour. The child is helped to respond to current experience and memories of past experience flexibly instead of through rigid and repetitive responses. What is the process of Dyadic Developmental Psychotherapy? The therapist will begin by working with the parents. He will want to ensure that the parents are comfortable with the DDP parenting approach and to provide them with help to develop this further if necessary. The therapist will then actively prepare the parents for their role in the therapeutic process. An important part of this is getting to know the parents, building trust and respect on both sides. The therapist helps the parents to explore the impact on themselves of parenting this child. A part of this exploration will involve thinking about the parents’ attachment histories. Therapist and parents gain a better understanding of how the child might be triggering this history. This in turn can help parents to remain empathic to the child even when this relationship is challenging. The therapist will then help the parents to understand the therapeutic process and what their role will be in the sessions when the child joins them. When the therapist judges the parents are ready the child will join the sessions. There will continue to be opportunities for the parents and therapist to talk about the work, both before or at the beginning of sessions and through scheduled parent sessions. When the child is present the therapist will interact with the child in a way that helps him to understand her better. He will let the child know what he has learnt about her. The therapist helps the child to remain emotionally regulated. This is called co-regulation. The therapist and child understand the child’s present and past experience. This is called co-construction. The therapist will sometimes provide a structure for this communication, for example using puppets or drawing. Communication isn’t always through words. The therapist will help the child to talk to her parents. This supports the child to manage her emotions and to understand her experience. Sometimes the therapist will talk to the parents about the child. Sometimes the therapist will help the child talk to her parents. Sometimes the therapist will talk for the child; this means he tells the parents what he thinks the child would like to tell them. The therapist decides what to talk about because the child will suggest something. This is called a theme. For example the child might say: ‘Nobody loves me.’ The therapist will explore what it is like to think that nobody loves you. The therapist is following something the child has said. The therapist then leads the child to emotionally connect with this experience at a deeper level. This is called ‘follow-lead-follow’. Sometimes parents or therapist will introduce a theme. The therapist will talk about this in the same way. The sessions are about exploring experience. They are not about discipline, lecturing or trying to change behaviour. Behaviour will often change during the process of therapy but this is not the main focus of the work. There will be opportunities in the parent only sessions to get ideas about how to use appropriate discipline and boundaries. Some therapists will offer breaks in therapy when it is felt that this will be helpful for the child. Sometimes breaks are because the parents need more intensive support because of the challenges that they are experiencing. What changes might be expected following DDP? 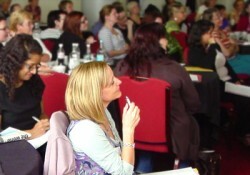 How are practitioners trained to practice DDP? Practitioners offering a dyadic developmental practice framework to families will be both therapists and non-therapists. They will all have a general training e.g. social work, parent mentoring etc. They have received additional training and supervision to develop skill in applying the principles of DDP to this work. Practitioners offering Dyadic Developmental Psychotherapy will have trained as therapists and received additional training and supervision to develop skill in providing DDP as a therapy. All certified Practitioners, Trainers and Consultants in DDP can be found on the Find a Practitioner page, and more information on becoming certified can be found in the Training and Practitioner Certification in DDP sections. Where can I find more information for parents, carers and young people? The Parents & Carers section on this website is written specifically for parents, foster carers, other caregivers and young people. You may still have many questions about the therapy and what it involves, Is DDP right for your family? aims to answer some of these and explain the therapy process. It can be worrying for children when they know they are going to see a therapist with their parents, foster carers or caregivers. Our For Young People page explains what therapy means and how it can help children and young people make sense of their past experiences and their feelings.